Click below to download the latest conference program. This one day workshop will review assessment techniques including analysis of positive and negative features, movement patterns and degree of hypertonicity and contracture. The Hypertonicity Intervention Planning Model will be presented to guide intervention decisions and applied to video case studies. The workshop will also cover how to individualise splint and cast prescription and fabrication, with the opportunity for demonstration and practice of techniques. Do you want to optimise your outcomes for patients with wrist instability? What do we know, what can we use in therapy practice and what lies ahead in the field of proprioception and neuromuscular stability programs. This workshop aims to enhance your clinical reasoning to challenge the norm and enable you to evaluate the efficacy behind specific therapeutic techniques. This session will cover imaging for common wrist and hand conditions and the role of different diagnostic tools in corroborating the clinical diagnosis. It will include the basics of wrist MRI and the value of dynamic imaging for instabilities of the wrist. New technologies and advances in diagnostics will be discussed through clinical cases. Outline: This workshop will enable you to enhance your clinical problem solving skills in relation to oedema and scar management. Participants will advance their knowledge of oedema and scar pathomechanics. Clinical assessment techniques will be reviewed to enable the attendee to develop treatment plans for complex cases. The latest management techniques for scar and oedema will be discussed with practical tips to enhance your clinical practice. This session covers 3 different topics relevant to those in management, senior roles, or therapists in private practice. Dr Vinh Tran is a family GP with a biopsychosocial approach to healthcare who will discuss leadership in the health sector and how to get the best of out of your team. Amy Geach, Practitioner of Hand Therapy and Director of Maida Learning, will share her knowledge on financial management for entrepreneurs or small business holders. Jock Fairweather, QLD business person of the year in 2017 and director of Little Tokyo Two will save us from wasting time, energy and money on the wrong staff member with his presentation on Lessons in Recruitment. Finally – a session all about you! Kate Peardon will use her background in HR and her Executive Masters in Positive Leadership, to coach you through the next step in your career – what drives you, what’s the next challenge, where to now? 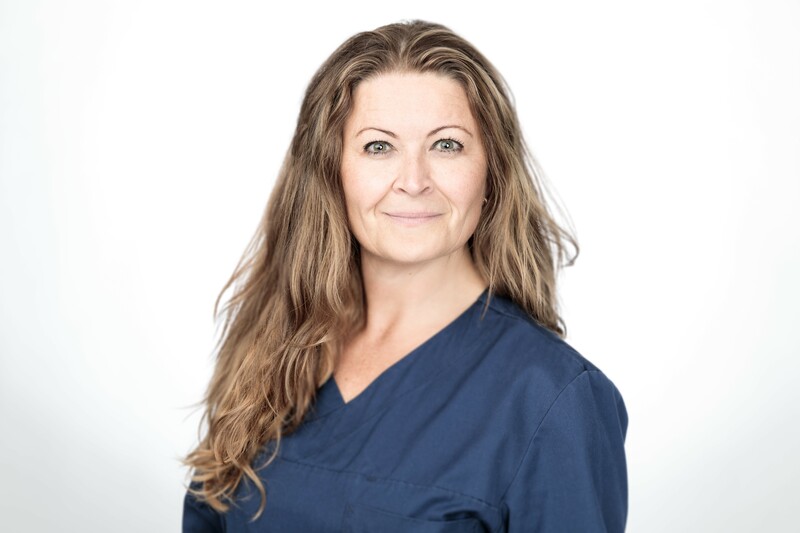 Clinical Psychologist Dr Deb Worboys will then discuss the biology behind stress and anxiety and provide some strategies for both yourself and your patient, to pull you back off the edge! Senior Emergency medicine doctor, Dr Shahina Braganza will tell us how using mindfulness helped in a busy Emergency Department and how to bring a little mindfulness into your team.